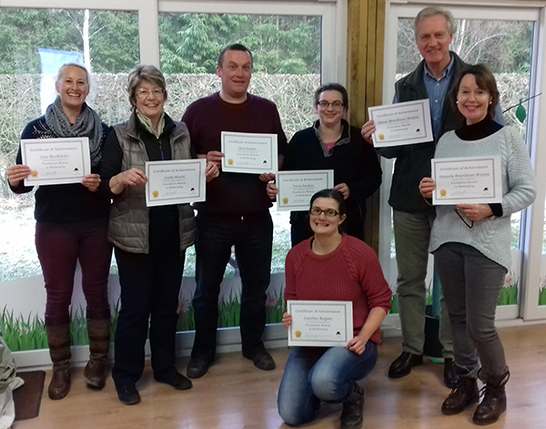 The weekend 26th-27th January was the first of my Foundation courses in Beekeeping for 2019. I am lucky in that the people that come are really enthusiastic. Part of the administration for the course is to provide the learners with an opportunity to give me feedback on the course. That way I can improve the course content and or the experience. This blog is a review of learners feed back from 2018. The feedback is provided on forms at the end of the course. It is anonymous. Usually make myself a cup of tea whilst the forms are completed. I have been talking since lunch time so I am ready for a drink. What do you plan to do next, a further course? Here are the answers to the questions that were given. Its not an exhaustive list but a flavour of the replies. How satisfied were you with the whole learning experience? The replies were: "Nice balance in delivery between leaning styles", "clear presentations", "hands on hives lesson", "practicals and Q&A", "course handouts", "Explained in detail" and "The course flow and broken up for breaks at the right time". What did you enjoy about the course? The answers were too lengthy for this blog here is the essence and a few short quotes. "Relaxed friendly atmosphere", "comfortable environment", Other themes were that the content was wide ranging and pitched at the correct level. There many one word answers such as "Everything"
What did you not like about the course? The replies to this questions are always a sources of concern. Mostly the box is empty or contains a single word "nothing". One or two people said they would have liked to have handled bees. This course is about the theory of beekeeping. I do workshops to cover the practical experience however many student feel sufficiently confident after the course to go ahead and handle bee themselves. Is there anything your would like to say about the course? The themes of the feedback are "A base to build upon", I feel ready for bees now", "good consolidation of the information, delivered logically", "can't wait to do the next one". 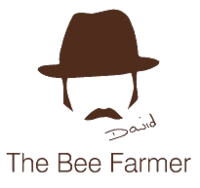 "Going to local beekeeper meetings", "get some practical experience", "do more courses" "get bees!" In the adjacent picture all but one of these student went on to get bees in the 2018 season. One person just came to learn about bees. The feedback suggests I am doing something right. If you want training so to understand your bees and there more get more enjoyment from them you have several routes to be informed of upcoming courses. 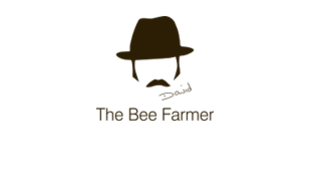 Send me an email at info@thebeefarmer.co.uk and ask to join the mailing list. Check back regularly to the education page on the website. Follow me on social media, the links are at the top of this page. 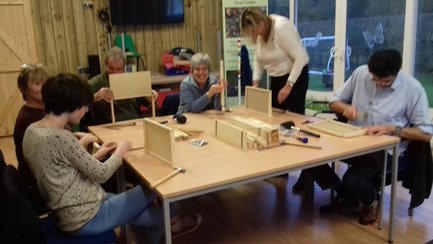 Courses are currently run once a month with additional dates for workshops. Maybe I will see you one of the courses. As the tag line on my website says "Its all about the bees".